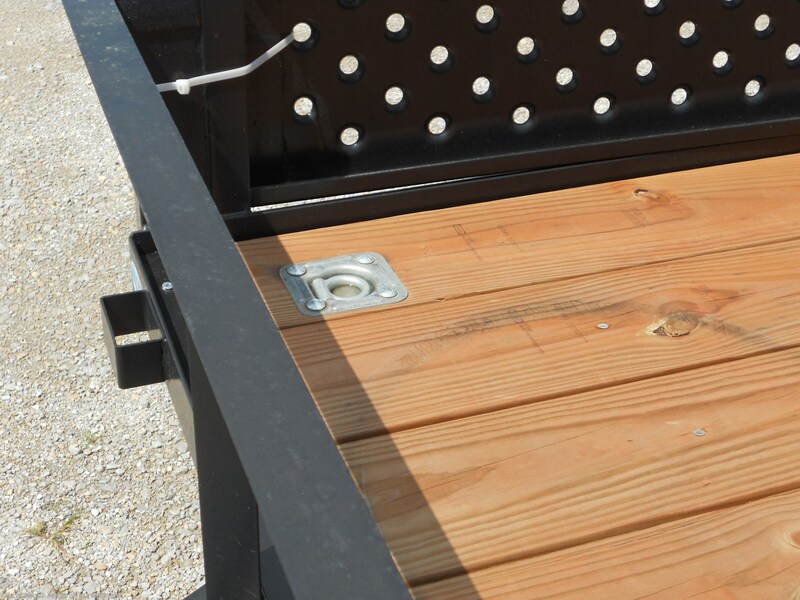 Great for your ATVS!!! 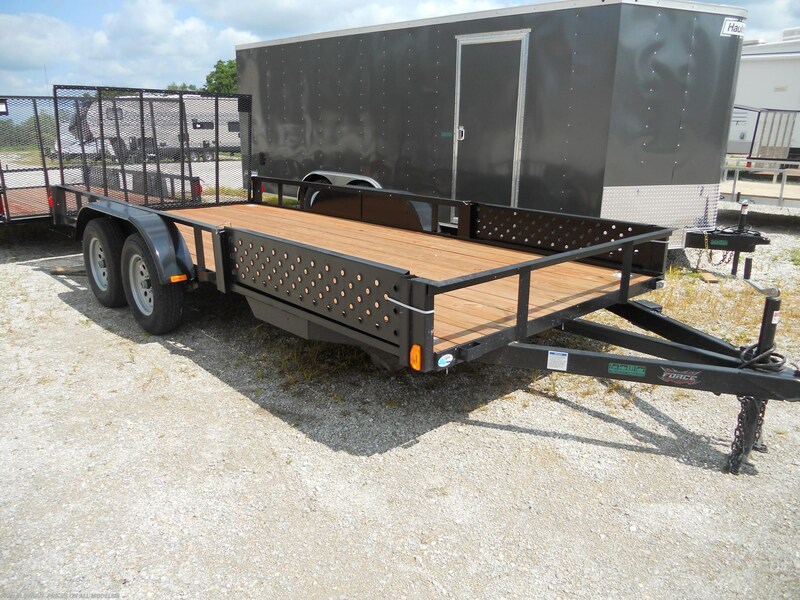 Wood Deck, Removable Fold Flat Ramp Gate, Side Ramps, (4) 5k D-Ring Tie Downs, Tongue Jack w/Sand Pad, Welded Angle Steel Sides, 3500 lb axles with E-Z lube hubs, 4 Wheel Brakes & Breakaway Kit w/Battery, 15' Radial Tires, 2 5/16" Coupler, Triple Tongue for added Strength, & D.O.T. Approved LED Tail Lights. 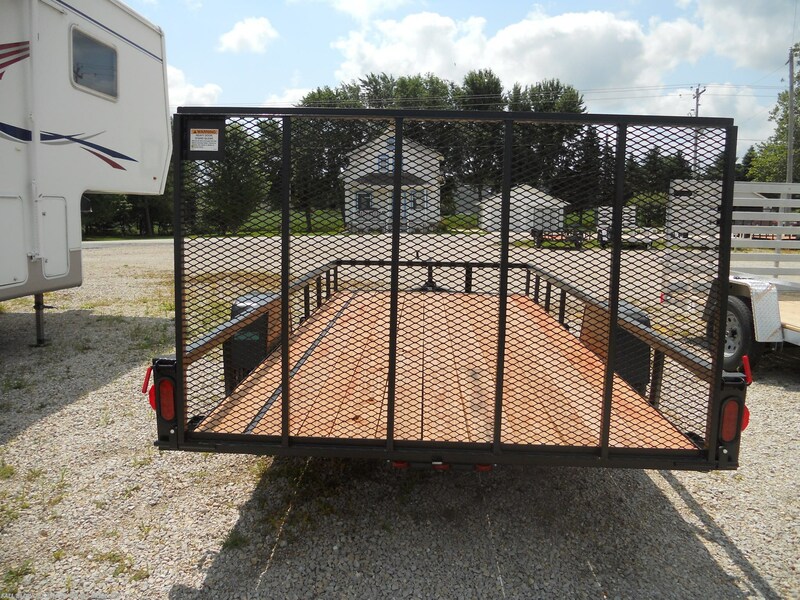 See this Stock # 19F7752 - 2019 Forest River Force USASG6516TA on Paul's Trailer & RV Center! 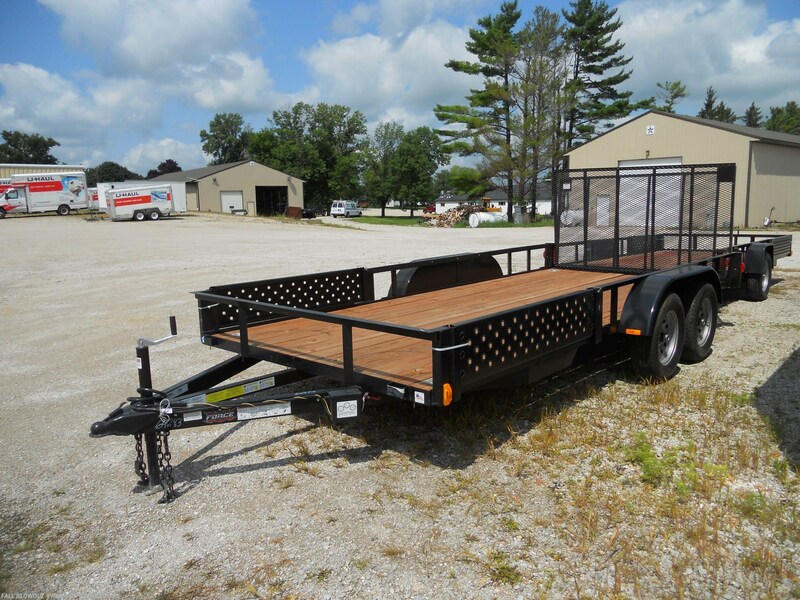 Check out Stock # 19F7752 - 2019 Forest River Force USASG6516TA on forestriverrvsource.com!